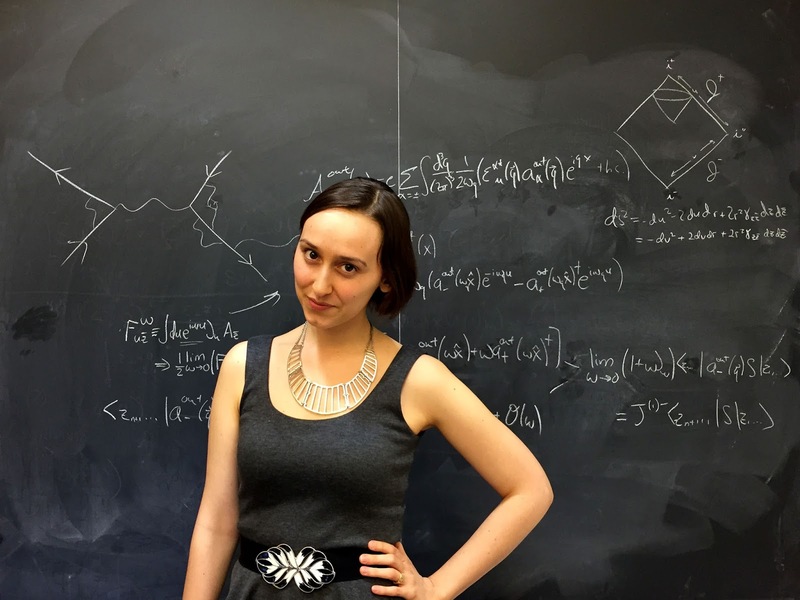 Sabrina Gonzalez Pasterski (1993-) is 23 Cuban-American pursuing her PhD at Harvard University. Her field of study is physics, more specifically quantum gravity. At the age of 14, she built a single-engine plane by herself that she was successfully able to fly. She graduated from Illinois Mathematics and Science Academy in 2010 and after that went to the Massachusetts Institute of Technology. While at MIT, she achieved the highest possible GPA of 5.0 and became the first female recipient of the MIT Physics Orloff Scholarship award. In 2012, she was included in Scientific American’s 30 under 30. In 2015, she was included in Forbes magazine’s annual 30 under 30 listing. She has a website PhysicsGirl, where her work is documented.